The Prestige 3/4 trousers belongs to the ADAMO collection and is made out of 100% cotton. The double rib underwear offers highest wearing comfort and a timless design. Easy to care, uncomplicated with an additional fly in. Available up to big size 20 and suitable for dryer. ADAMO offers a 2 year warranty on material, fitting and processing. 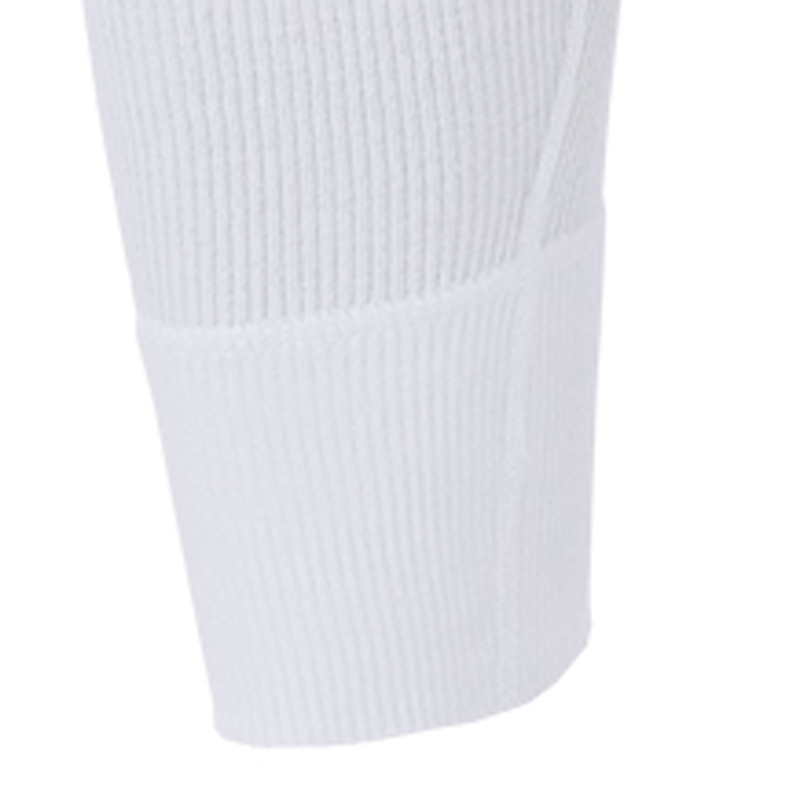 The high quality material is durable and fits perfectly with a soft and elastic waistband. Material: 100% cotton. Care: washing that can be boiled.